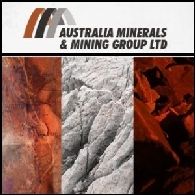 Strategic Energy Resources Limited (ASX:SER) is a publically listed Victoria based exploration company focussed on exploration and development of acreage holding potential for finding large deposits and bringing these projects to production. 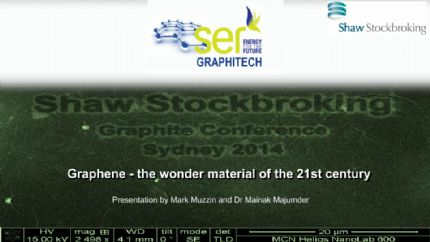 Strategic Energy Resources Limited (ASX:SER), provides shareholders with the investor presentation on the Company&apos;s current Graphene activities and achievements to date. 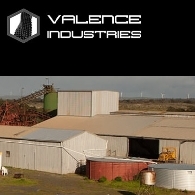 Valence Industries Limited (ASX:VXL) announces that the sale of foreign holdings resulting from the demerger of the Company from its former parent, Strategic Energy Resources Limited (ASX:SER) has been completed - Valence was named Tarcoola Gold Limited at that time. During the six month period to 31 December 2013, Valence Industries (ASX:VXL) raised $1,000,000 in capital to enable it to undertake the activities required to list on the Australian Securities Exchange (ASX). Valence Industries (ASX:VXL) is to raise up to $10.1 million at 20c per Share with a 1 for 1 attaching Option. 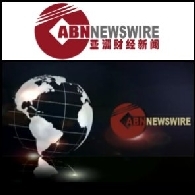 The Offer comprises a non-renounceable Rights Issue to the Company&apos;s 3600 existing shareholders and a Placement offer. 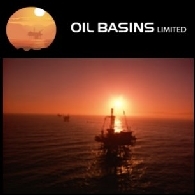 The Directors of Oil Basins Limited (ASX:OBL) are pleased to make the following ASX announcement as a matter of record so as to keep the market fully informed. 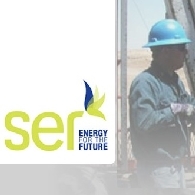 On 17 July 2012 the Company was advised that the regulatory approval has been received and the transfer from Strategic Energy Resources Limited (ASX:SER) of a direct 7.5% interest in Vic/P41 to OBL is now complete. 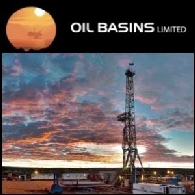 The Directors of Oil Basins Limited (ASX:OBL) are pleased to make the following ASX announcement as a matter of record so as to keep the market fully informed. Earlier this month the Company reached formal agreement with Strategic Energy Resources Limited (ASX code SER) for the transfer and assignment of 7.5% of offshore permit Vic/P41 situated in offshore Gippsland Basin, Victoria. 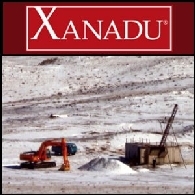 Asian Activities Report for July 22, 2011 includes: Xanadu Mines Limited (ASX:XAM) has finalised a farm-in agreement on the Javkhlant coking coal exploration project in Mongolia; Kimberley Rare Earths Limited (ASX:KRE) is ready to advance the Cummins Range rare earth project in Western Australia; Consolidated Tin Mines (ASX:CSD) has completed its latest phase of drilling for a total of 8,148 metres at its Mt Garnet Tin project in northern Queensland; Strategic Energy Resources Limited (ASX:SER) has signed an agreement with MEGA Graphite Inc for the proposed acquisition of Uley Graphite Project.